2017 Hurricane Harvey in Texas: Round modules hanging on at ravaged yard at Bayside Gin in Texas. 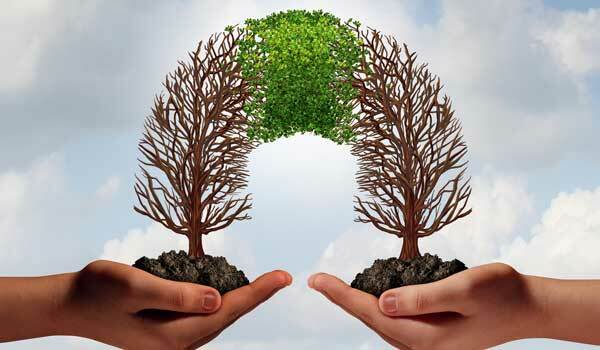 Average spot quotations were 59 points higher than the previous week, according to the USDA, Agricultural Marketing Service’s Cotton and Tobacco Program. Quotations for the base quality of cotton (color 41, leaf 4, staple 34, mike 35-36 and 43-49, strength 27.0-28.9, and uniformity 81.0-81.9) in the seven designated markets averaged 73.25 cents per pound for the week ending Thursday, October 11, 2018. The weekly average was up from 72.66 last week and from 67.04 cents reported the corresponding period a year ago. Daily average quotations ranged from a low of 72.49 cents Friday, October 5 to high of 73.94 cents Monday, October 8. Spot transactions reported in the Daily Spot Cotton Quotations for the week ended October 11 totaled 1,783 bales. This compares to 3,510 reported last week and 6,513 spot transactions reported the corresponding week a year ago. Total spot transactions for the season were 22,572 bales compared to 50,440 bales the corresponding week a year ago. The ICE December settlement prices ended the week at 76.81 cents, compared to 76.00 cents last week. The Department of Agriculture’s Commodity Credit Corporation announced a special import quota for upland cotton that permits importation of a quantity of upland cotton equal to one week’s domestic mill use. The quota will be established on October 18, 2018, allowing importation of 12,807,185 kilograms (58,822 bales) of upland cotton. Quota number 25 will be established as of October 18, 2018, and will apply to upland cotton purchased not later than January 15, 2019, and entered into the U.S. not later than April 15, 2019. The quota is equivalent to one week’s consumption of cotton by domestic mills at the seasonally-adjusted average rate for the period June 2018 through August 2018, the most recent three months for which data are available. Hurricane Michael made landfall on the Florida Panhandle early Wednesday afternoon between Mexico Beach and Tindall Air Force Base as a category 4 storm. This is the first time on record that a category 4 storm has made landfall on the Florida Panhandle. Sustained wind gusts of 130 to 140 mph were recorded along the eyewall of the storm. Heavy rainfall, flash flooding, and catastrophic damage to some structures was reported as power lines and trees were blown down and roofs were blown off some buildings in the path of the storm. Hundreds of thousands remained without power in the lower Southeast. The storm maintained a category 3 hurricane level as it tracked across the most extreme southeastern counties of Alabama and entered into the plains of southwest Georgia, where it was downgraded to a tropical storm. Precipitation amounts ranged from 3 to 6 inches across the Florida panhandle and throughout Georgia. Strong winds tangled plants and blew lint out of bolls and heavy rainfall strung out fiber. Before the storm arrived, producers attempted to harvest as much lint off of the stalk as possible. Ahead of the storm, ginners worked around the clock to transport modules from fields and complete pressing operations. Local experts were assessing damage from the storm. 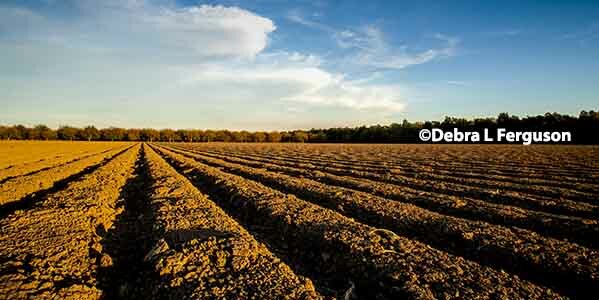 According to the National Agricultural Statistics Service’s Crop Progress report released October 9, cotton harvested reached 19 percent in Alabama and 12 percent in Georgia. Remnants of Tropical Storm Michael drifted into the upper Southeast early Thursday morning bringing strong winds, rain, and tornadic activity to the region throughout the day. Feeder bands from the storm produced heavy rainfall throughout the day producing flash flooding, downed trees, and power outages for thousands. Precipitation totals measured from 3 to 6 inches of rainfall, with heavier amounts recorded locally. In North Carolina, producers attempted to salvage fields ahead of the storm that were recently battered by Hurricane Florence, but harvest was difficult in fields that remained tangled and suffered heavy lint loss. Defoliation and harvesting expanded in the Carolinas and harvesting was getting underway in Virginia. Local experts were assessing damage from the storm. According the National Agricultural Statistics Service’s Crop Progress report released October 9, cotton harvested reached 10 percent in South Carolina, 8 in North Carolina, and 3 percent in Virginia. Demand was moderate from domestic mill buyers for a moderate volume of color 52 and better, leaf 5 and better, and staple 35 and longer for January 2019 forward. No sales were reported. Most mills have covered their immediate raw cotton needs through the fourth quarter 2018. Demand for open-end and ring-spun yarn was moderate. Most mills operated five to seven days. Producers made excellent progress harvesting before a storm front brought unwelcome rain and much cooler temperatures to the region late in the week. About 1 inch of moisture was reported in some areas. Daytime highs dropped into the mid-60s. Overnight lows were in the upper 40s in northern areas. Outdoor activities were delayed in parts of Arkansas and Tennessee, due to wet conditions. Most gins had sufficient modules on their yards to continue pressing operations without any interruption. The Memphis Classing Office added a third shift to keep up with daily sample receipts. 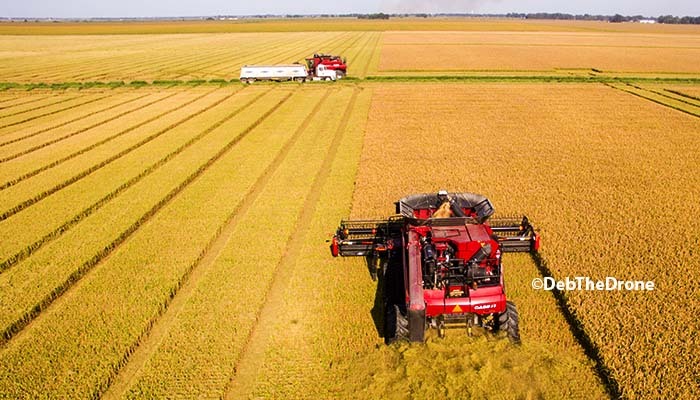 According to the National Agricultural Statistics Service’s Crop Progress report released October 9, harvesting jumped to 45 percent in Arkansas, 50 in Missouri, and 33 percent in Tennessee. 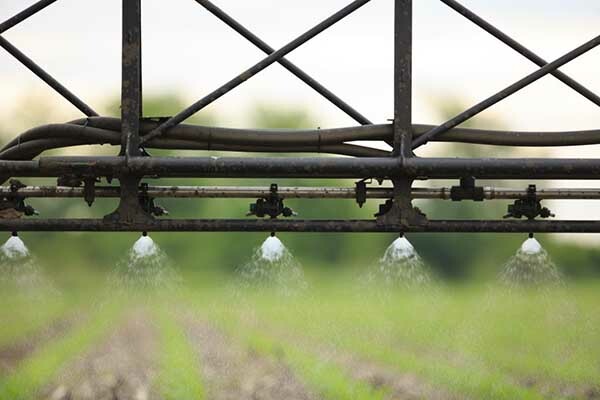 Local experts report yields ranging from 1,000 pounds up to 1,850 pounds per acre. Producers made excellent progress harvesting during the period. A cold front brought cooler temperatures to the region late in the week. Less than 1 inch of moisture was reported in localized places. Daytime highs dropped into the mid-60s. Overnight lows were in the 50s in most areas. Outdoor activities were briefly suspended, due to wet lint and soft soils in isolated areas. Most gins had an adequate supply of modules on their yards to maintain operations without any delays. 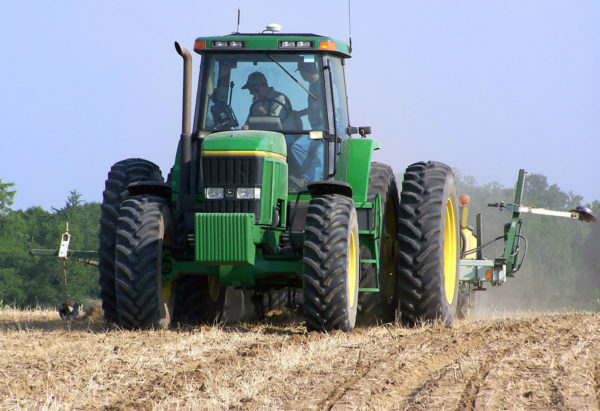 According to the National Agricultural Statistics Service’s Crop Progress report released October 9, harvesting had reached 51 percent in Louisiana and 40 percent in Mississippi. Producers reported yields of up to 1,800 pounds in a few fields. Spot cotton trading was slow. Supplies and producer offerings were light. Demand was light. Average local spot prices were higher. Producer interest in forward contracting was light. Trading of CCC-loan equities was inactive. Foreign inquiries were light. Less than optimal harvesting conditions continued in the Blackland Prairies, the Edwards Plateau, and in the Upper Coast as more rainfall was received. Sprouting and regrowth were a concern and could require a second application of defoliants. Industry members were eager for drier conditions to wrap up harvesting in some locations. Some gins in the Rio Grande Valley had finished pressing services, and a few gins had around 100 modules left to process. In Kansas, bolls opening was at 73 percent, ahead of 58 last year and the 63 percent average, according to the National Agricultural Statistics Service’s Crop Progress and Condition report released on October 9. The cotton producing areas in Oklahoma received 10 to 12 inches of rainfall early in the reporting period. Modules were brought to the gin yards ahead of the rain event and ginning continued. Ginning is expected to catch up to the accumulated modules on October 14. Spot cotton trading was inactive. Supplies and producer offerings were light. Demand was very light. Average local spot prices were higher. Producer interest in forward contracting was light. Trading of CCC-loan equities was inactive. Foreign inquiries were light. Producers were kept out of the fields, due to excessive rain. A widespread thunderstorm entered the region on October 5, and continued to bring precipitation through mid-day on October 9. The thunderstorms deposited one-quarter to six and one-half inches of rainfall. Daytime temperature highs were in the mid-60s to low 80s, and nighttime lows were in the upper 40s to low 60s. The sun reappeared mid-week and fields began to dry, but soggy conditions halted field activity. 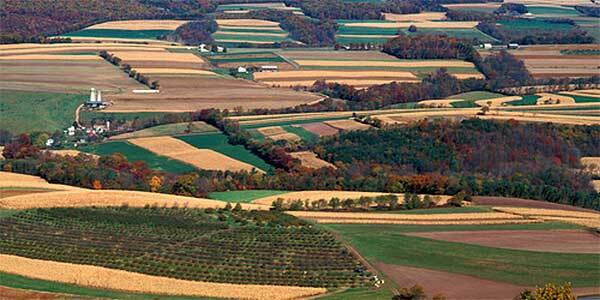 Local reports indicated that lots of acres were ready to be harvested. Ginning activity increased as more gins began to offer pressing services. In Texas, a light volume of new-crop cotton containing color 21 and 31, leaf 3 and better, staple 36 and 37, mike 44-48, strength averaging 29.1, and uniformity averaging 80.4 sold for around 72.75 cents per pound, FOB warehouse (compression charges not paid). A light volume of even-running lots mostly color 22 and better, leaf 3 and better, staple 35 and longer, mike 41-47, strength 29-32, and uniformity 77-80 sold for 70.00 to 70.50 cents, same terms as above. In Kansas, a light volume of new-crop cotton mostly color 33 and 34, leaf 4 and better, staple 33 and longer, mike 43-51, strength 26-29, and uniformity 78-81 sold for around 68.00 cents, FOB car/truck (compression charges not paid). A light volume of new-crop cotton containing color 21 and 31, leaf 3, staple 37 and 38, mike 37-41, strength 32-34, uniformity 79-82, and 25 percent extraneous matter sold for around 75.00 cents per pound, FOB car/truck (compression charges not paid). A light volume of even-running lots of 2017-crop cotton containing mostly color 32 and better, leaf 4 and better, staple 33 and longer, mike 25-30, strength 24-27, uniformity 77-80, and 100 percent extraneous matter sold for around 55.00 cents, same terms as above. Spot cotton trading was inactive. Supplies and demand were light. Average local spot prices were higher. No forward contracting or domestic mill activity was reported. Foreign mill inquiries remained light. Mild temperatures were in the mid-to-high 80s for Arizona. Shower activity produced nearly one-half of an inch of rainfall in central Arizona early in the reporting period. Fieldwork was active as producers defoliated the crop. According to the National Agricultural Statistics Service’s (NASS) Crop Progress report released October 9, the condition of the crop was rated mostly good to fair. Temperatures were in the low 70s to mid-80s for New Mexico and El Paso, TX. Scattered shower activity brought one-quarter of an inch of rainfall mid-week. Defoliation activities continued. The condition of the crop was rated mostly good to fair, according to NASS. Spot cotton trading was inactive. Supplies and demand were light. Average local spot prices were higher. No forward contracting or domestic mill activity was reported. Merchant offerings and foreign mill inquiries were light. Pleasant conditions ruled, with temperatures in the high 70s to low 80s. Defoliation activities advanced. A couple of gins started processing cotton this week. 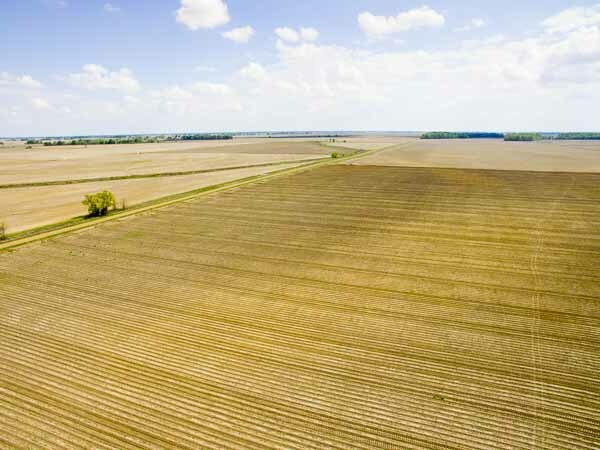 According to the National Agricultural Statistics Service’s Crop Progress report released October 9, the crop condition was rated 100 percent good. Spot cotton trading was inactive. Supplies and demand were light. Average local spot prices were steady. No domestic mill activity was reported. Foreign mill inquiries remained light. Cooler temperatures reigned in the Far West. Daytime high temperatures were in the high 80s. No rainfall was reported in California. ne-quarter of an inch of moisture was recorded in El Paso, TX and Arizona. Fieldwork was active. Defoliation activities expanded throughout the region. Harvesting gained momentum in the San Joaquin Valley (SJV). A couple of gins started processing cotton this week in the SJV. Ginning continued in Yuma, AZ. The Visalia Classing Office received the first 2018-crop samples in the period.